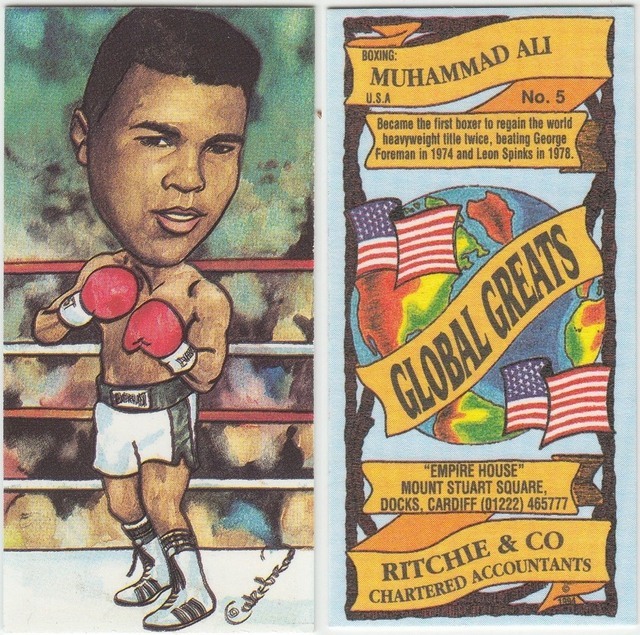 1994 Global Greats Ali. A regional issue from the UK, this version from an accounting firm. There are also constabulary (police) versions.